The things that BLACKPINK enjoy the most during promotions are the ‘new challenges’ and the ‘realization of their ideas’. Lisa: We did a powerful concept for our first mini-album <SQUARE UP> which we haven’t done before. BLACKPINK is a group that continues to try out different things. Jisoo: We’ve shared a lot of our ideas for this album because we really wanted our colors to stand out more. There’s no knowing how much we’ve contemplated even on the color of our album’s jacket alone. We made sure it’s what we all wanted and our opinions were clear. Jennie: In the DDU-DU DDU-DU music video, I appeared wearing a rainbow-colored dress and a crown. I pitched in that idea and selected the headpiece myself. 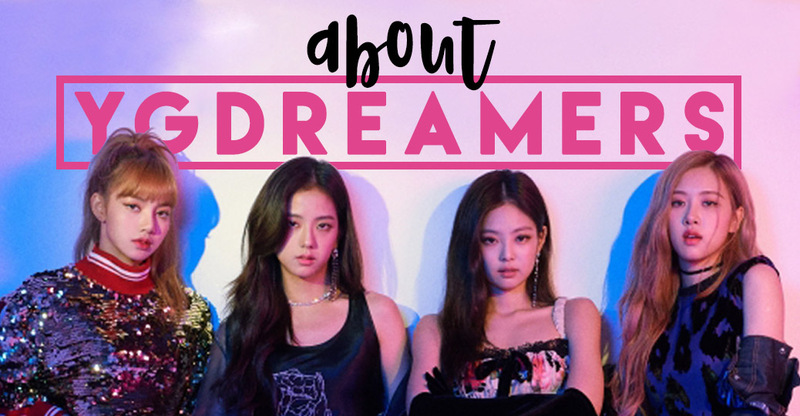 BLACKPINK express their fondness and desires in their album. Jisoo: Our excitement comes before our worries when we do a comeback. Our hearts race thinking about what the people think about our attempt. Rosé: Singers do all sorts of stuff like recording songs, standing on stage and doing photoshoots like today. I think we all end up revealing ourselves. I feel happy when my creativity is being carried out to the point that I’m thinking ‘that is why I have this kind of job’. I would love to fully express my thoughts, the things I want to show and the things that I love. It’s going to be tough, that’s for sure, but I believe that day will come. That’s why I’m focusing on myself. I sometimes forget what I want because of our busy schedule. I constantly check the charts like when I was a trainee and I look up awesome performances by local and international musicians. Getting inspiration is also important. Jennie: I’m still in the process of finding out what it is that I do that makes me most happy. There’s just so many things that I would like to try. BLACKPINK concentrate on themselves and the present rather than the future. Jisoo: I’m not the type who sets goals. They say that it feels empty when goals have been fulfilled. I do my best in the present before even starting to think about the future. Maybe it’s because I’ve never been swayed easily and I’ve been living strongly ever since I was young. It’s probably because we’ve been living together for about 7 years that the members and I now think alike. BLACKPINK have been living together for 7 years. Even though they see each other everyday, they spent their few days of vacation together. Lisa: Back when we were trainees, we would go to amusement parks or aquariums whenever we get a day off. We didn’t have enough time to go and visit our families. Rosé: We haven’t changed at all. But our surroundings have changed a lot. We love and trust in each other as ever. Food is something that perks me up nowadays so the members look up some nice restaurants and take me there. The time they spend together while doing their own hobbies has increased. Even on the day of the shoot, Jennie came with a camera. She takes photos with a film camera almost everyday. The photos are either developed or scanned and are saved on her phone. Jennie: Lisa is the type who takes pictures more professionally while I capture moments using a point-and-shoot camera. The subject varies but I mostly take photos of the sky. Because the clouds that changes everyday are pretty. I’d like to take pictures and make a collage out of it someday. Fashion is another thing that Jennie can’t leave out. She is often called as a “human designer label” (the brand name of the clothes she’s wearing for that day is usually attached i.e. ‘human Chanel’) for being able to wear clothes in a luxurious way. 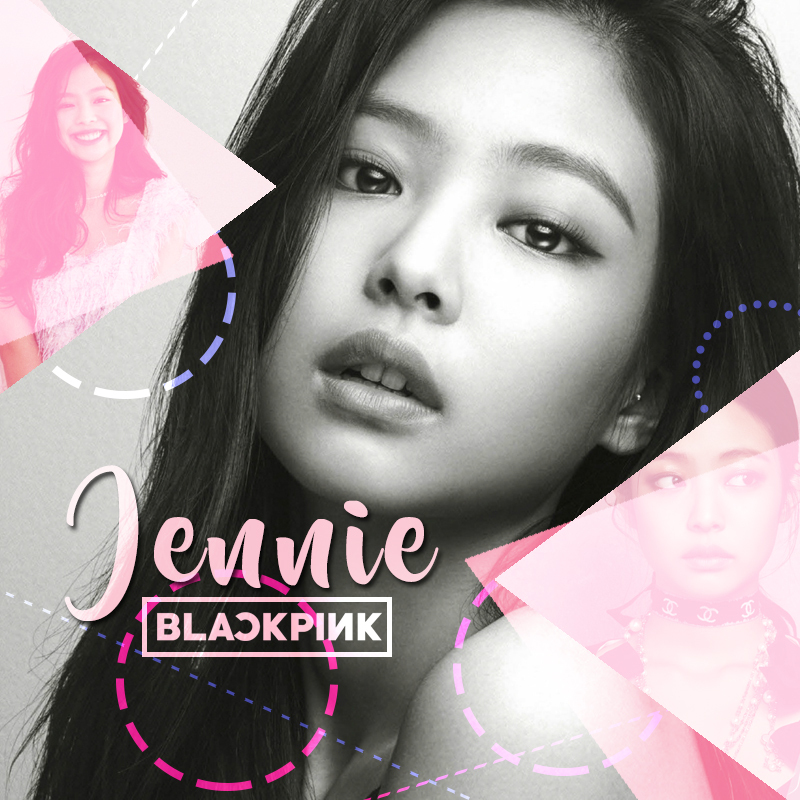 Jennie gets all fashion-related information from movies, social media sites and magazine. Jennie: I haven’t really learned much about fashion so I’m trying my best to do so now. I also want to learn foreign cultures because the style of clothing is different in every culture. I plan to at least watch a lot of movies. I watch about 4-5 movies in a week. One of my favorite movies is <The Fifth Element>. Each piece of the designer’s (Jean Paul Gaultier) clothing were beautiful. 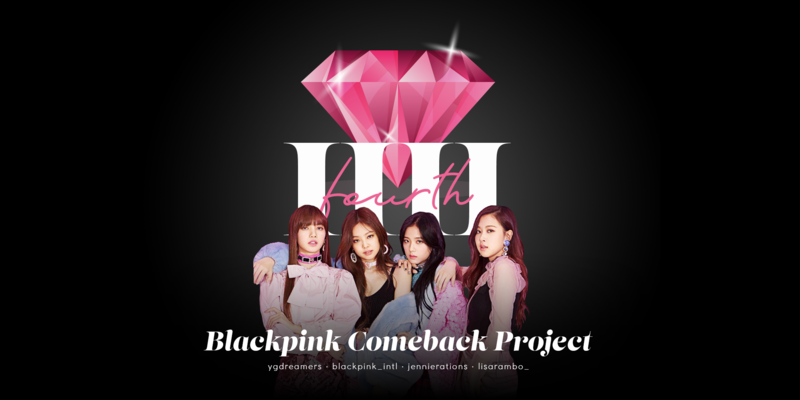 It doesn’t just end in admiration, I also spend time thinking how we could utilize it for BLACKPINK. Jennie’s interest in fashion is an influence from her mom. Jennie: She also buys me pretty clothes when she sees one. I once refused when she gave me her clothes that she had for 3 years and told her it wasn’t my style. But now I go through her closet. Not long ago, I took her Chanel jacket that she used to wear when she was young. Jennie: I haven’t really learned much about fashion so I’m trying my best to do so now. I also want to learn foreign cultures because the style of clothing is different in every culture. I plan to at least watch a lot of movies. I watch about 4-5 movies in a week. One of my favorite movies is . Each piece of the designer’s (Jean Paul Gaultier) clothing were beautiful. 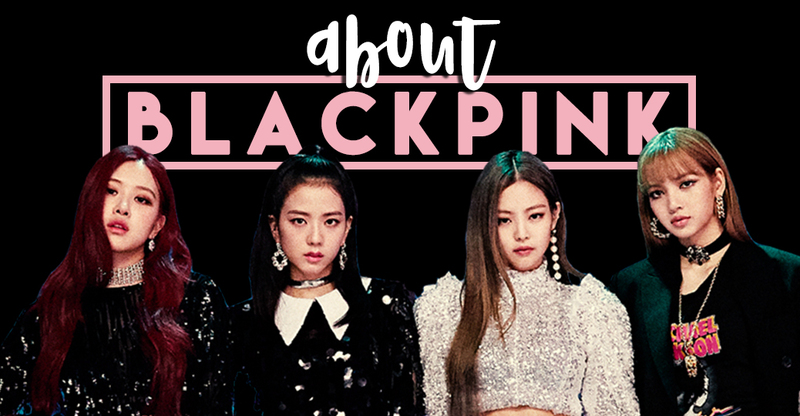 It doesn’t just end in admiration, I also spend time thinking how we could utilize it for BLACKPINK. Through the influence of her dad, Jisoo is into acting and movies that she even dreamed of entering college in the theater and film department and participate in theater group activities. Jisoo: <The Classic> is my dad’s favorite movie and we used to watch it often when I was young so I was fascinated with Son Yejin. Son Yejin transforms in every role she portrays. I also like Natalie Portman for the same reason. 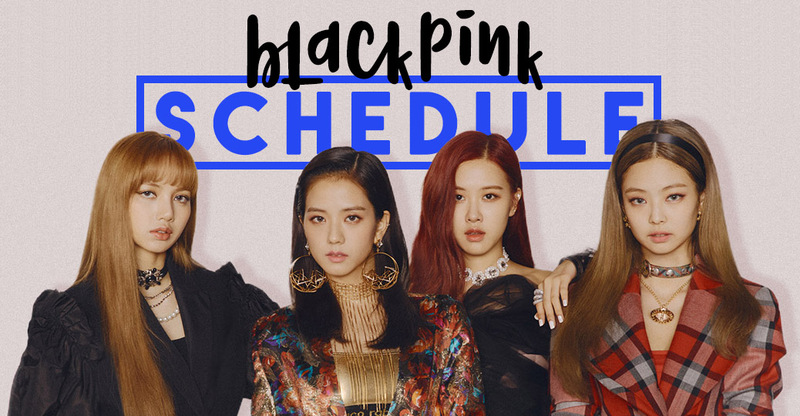 Even though I think it’s an awesome field, I want to concentrate on BLACKPINK for now. Jisoo enjoys reading books that contains person’s drama. Jisoo: I’m someone who has strong convictions so rather than reading books that imposes someone’s philosophy, I prefer to read novels especially by Haruki Murakami. His works awakens my sleeping senses. I read his books over and over because it’s fun that I get a different feeling everytime. I’m planning to read <Kafka on the Shore> again. I also got interested in drawing after seeing the drawings of my face which were made by the fans. I also wanna learn how to use colors so I’m toying with the idea of learning professionally starting from the basics. 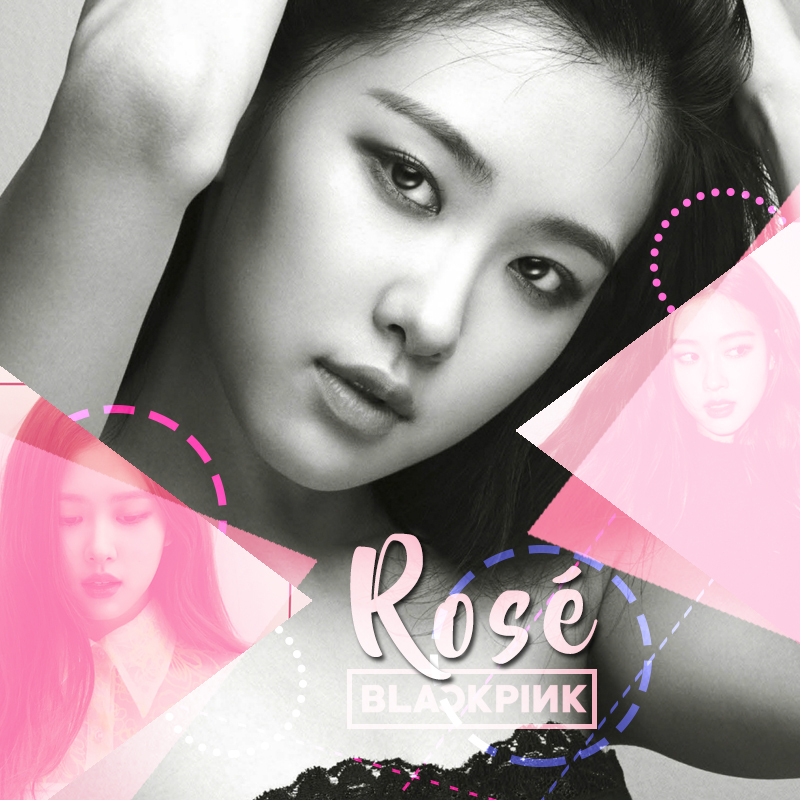 Rosé, who originally has a lot of interest in art, has started collecting vinyl records because of the artwork. Rosé: Nowadays, it’s very common to listen to music through phones. It’s hard to pay attention to album pictorials. With vinyls, the music starts with the cover’s image. Just recently, I bought a copy of Sam Smith’s vinyl record online. When listening to vinyls, you can’t just choose which part to listen to. You have to listen to the full recording from start to finish. It flows smoothly just like how the artists intended it to be. 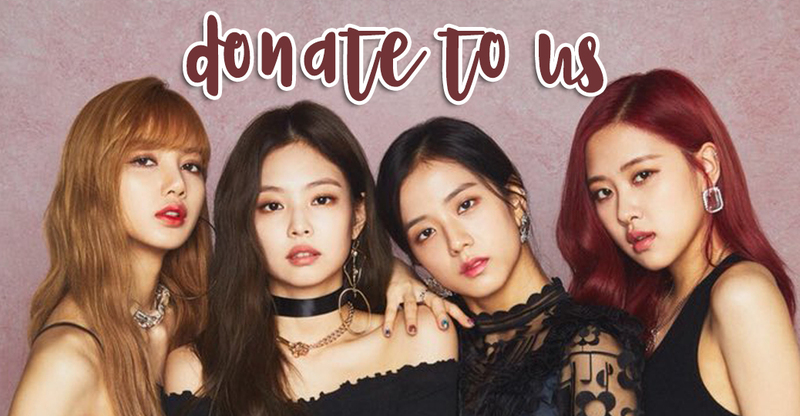 Jisoo, Jennie, Rosé and Lisa have strong desires for their own inclinations. They wonder what kind of results will come out as years pass by and they all have hopes of becoming a stronger BLACKPINK. It’s the era where unreasonable sanctions are imposed on idols especially female groups. In a girl group’s comeback, suspicions about plastic surgery and diet issues arise before the producing abilities and musical development. There were also some incidents when they get criticized for reading books (even though they’re mega bestselling books) that talks about women’s rights or for clicking on the ‘like’ button on petitions for eradicating hidden cameras. It’s the time when making your own voice heard has become even more difficult. When asked if they were afraid of such twisted standards, BLACKPINK answered calmly. Jisoo: As long as we don’t commit any mistakes, there’s no need be burdened by it. There’s a lot of things we have to deal with in doing this job. We just plan to focus on showing a good image to the people who waits for us and loves us. That’s the thing we care about.